At the edge of the Palos Verdes Peninsula, you’ll find luxurious beach homes in Lunada Bay. Posh surroundings, beach city vibes, and high-end real estate make Lunada Bay one of the most coveted neighborhoods in the country. With a small residential base, you can bet on privacy, sophistication, and conscientious neighbors in Lunada Bay. 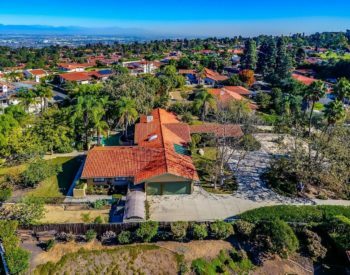 Real estate enthusiasts have long touted this community as the cream of the crop in Southern California. With a shopping center and a beautiful plaza, residents and guests from neighboring communities enjoy the views, attitudes, and picturesque world of Lunada Bay. A sub region of the Los Angeles metropolitan area, the Palos Verdes Peninsula is home to several distinct neighborhoods. At the tip of the peninsula, you’ll find Lunada Bay. With its 6,000 residents and oceanfront properties, the area is much too small for raucousness. Quiet, private, and upscale, these luxury homes are some of the most sought after in the region. Lunada Bay, much like its sister neighborhood Malaga Cove, is home to pronounced cliffs, ocean views, and ample surfing. With friendly neighbors, the streets of Lunada Bay are flat and lovely for a leisurely stroll or more aerobic run. Lunada Bay is not a large neighborhood or area, but the amenities are many and the attractions are, well, attractive. Lunada Bay Plaza is a gathering place for the community, and the place Santa comes to visit the neighborhood’s school children each year. The streets are ample for beginning and seasoned runners. 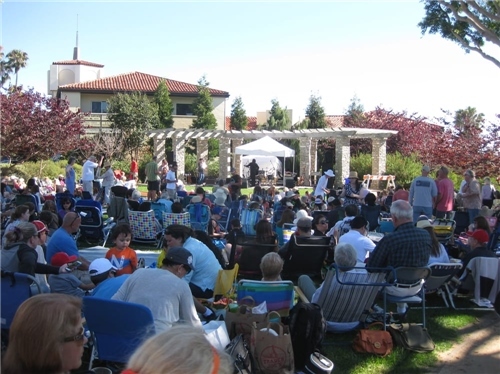 Right next door, Lunada Bay Park often has free community events – such as the fall harvest festival – and live, free concerts for the whole community. Of course, the cliffside views and gorgeous architecture make the neighborhood easy on the eyes. One of the unsung gems of the Lunada Bay neighborhood is the amount of family fun there is to be had. There’s a community little league, with updated facilities and a dedicated local following. There are five main restaurants in the area, as well: Palos Verdes Grill, St. Honore, Alfredo Garcias, Black Bamboo, and Rafaellos. These restaurants are often accommodating of families with small children and large groups. The schools are in walking or biking distance from the homes in the area, and the cliffside and ocean views are insurmountably beautiful coming to and from the classroom. Surfing is popular with the locals, as well. Buying or selling property in Lunada Bay is easy when you’ve got a top real estate agent on your side. Hire George Fotion, a Lunada Bay real estate veteran with the experience and expertise to make your luxury home buying process run smoothly. To get in touch with George, call (424) 226-2147 today. 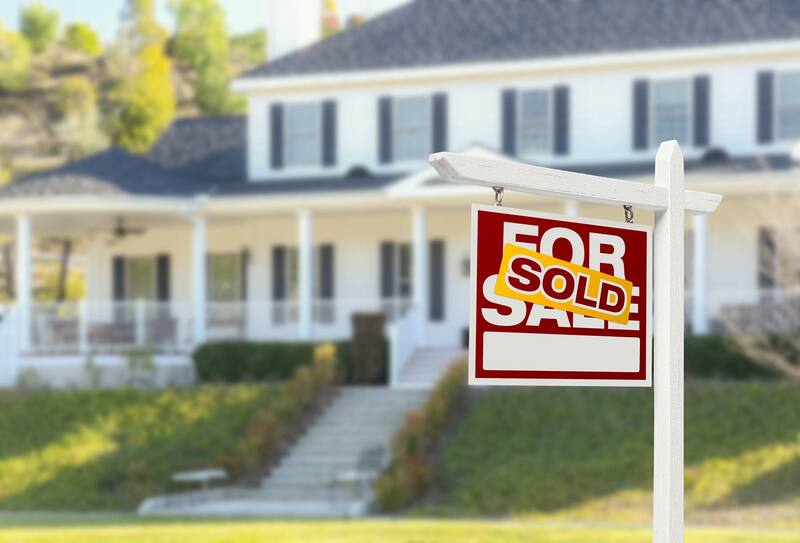 Based on information from California Regional Multiple Listing Service, Inc. as of April 18, 2019 10:35 and/or other sources. All data, including all measurements and calculations of area, is obtained from various sources and has not been, and will not be, verified by broker or MLS. All information should be independently reviewed and verified for accuracy. Properties may or may not be listed by the office/agent presenting the information.